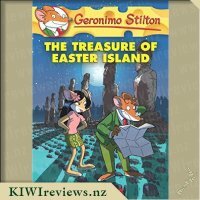 Geronimo Stilton&apos;s ancient ancestor Geronimo Stiltonoot is back in another prehistoric adventure! 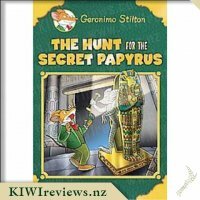 In this adventure, Geronimo Stiltonoot and his family are off to find a cure for Grandma Ratrock&apos;s aches and pains. 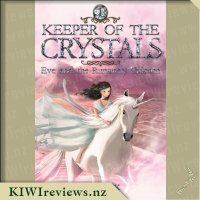 She&apos;s heard that a remedy hides in a legendary lost valley. 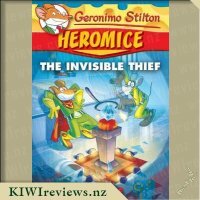 Geronimo isn&apos;t sure it exists, and thinks they&apos;ll be home in no time. 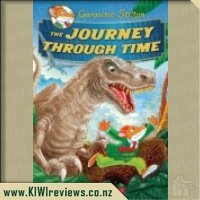 Little does he know they&apos;ll end up on an adventure among geysers, volcanoes, and rivers of molten lava! 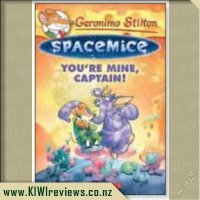 Rating: 9.2 Spacemice #2: You&apos;re Mine, Captain! 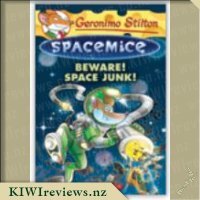 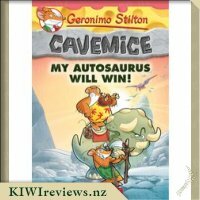 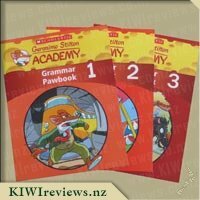 Rating: 8.3 Geronimo Stilton Cavemice #10: My Autosaurus Will Win! 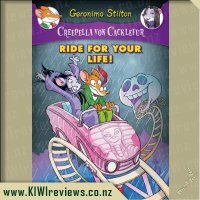 Rating: 9.3 Creepella Von Cacklefur #6: Ride For Your Life! 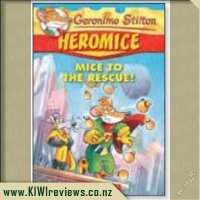 Rating: 9.2 Heromice 1: Mice to the Rescue! 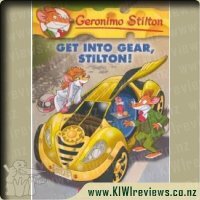 Rating: 9.0 Geronimo Stilton #54: Get Into Gear, Stilton! 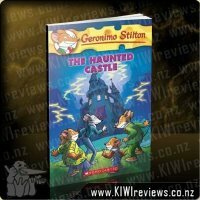 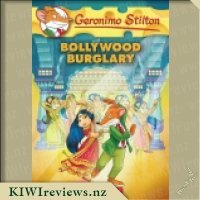 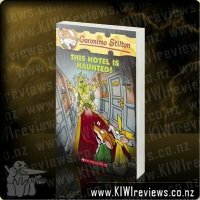 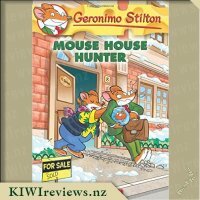 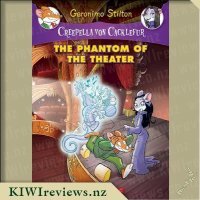 Rating: 9.8 Geronimo Stilton - This Hotel is Haunted! 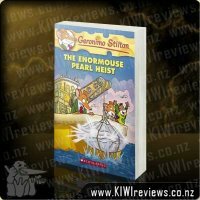 We have just finished up reading this third installment of the adventures of Geronimo Stiltonoot Cavemouse! 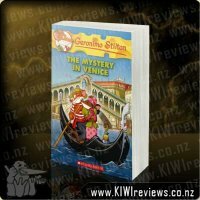 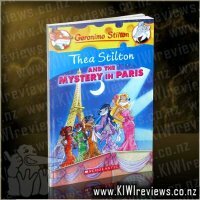 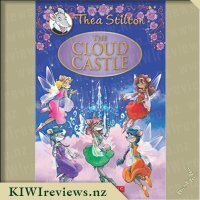 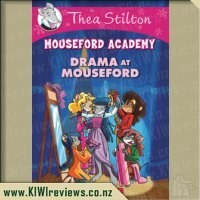 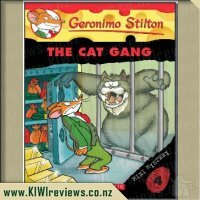 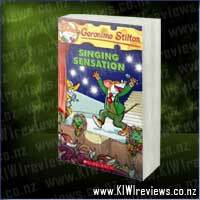 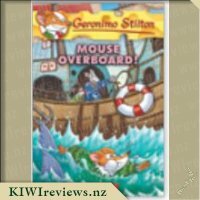 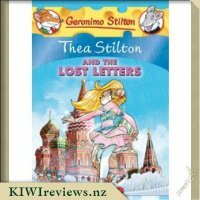 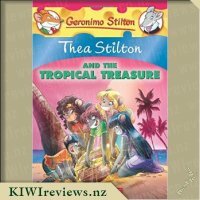 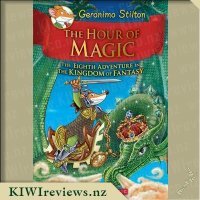 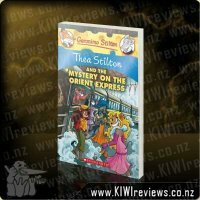 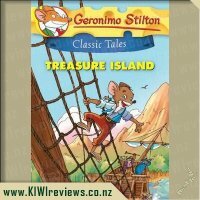 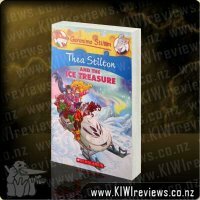 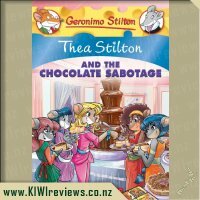 We are avid fans of the Geronimo Stilton books, though not as big on Thea Stilton. 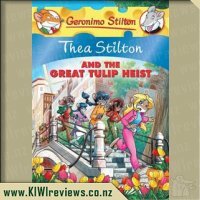 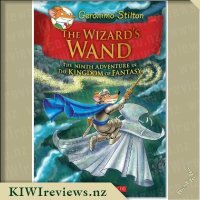 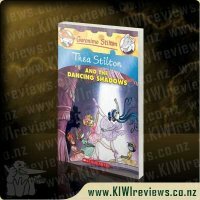 It took a book or two for us to really get to grips with Stilton&apos;s ancestor Stiltonoot, but in book three I feel the series is finally settling into its rhythm. 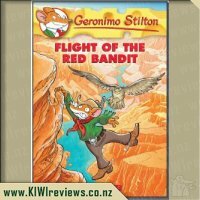 In this adventure, Geronimo is being dragged on another adventure with his family. 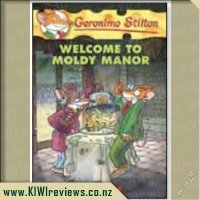 It has all the same hallmarks of the normal Stilton series. 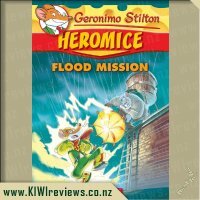 Geronimo comes from a long line of cowardly reporters it seems. 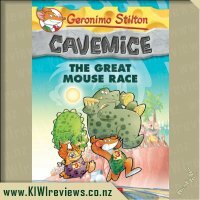 The differences are all in the setting, the prehistoric challenges found in and around Old Mouse City. 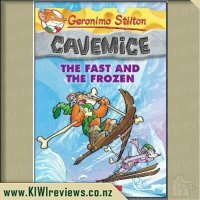 I kinda get a kick out of his "Fossilized Feta" exclamations at every obstacle. 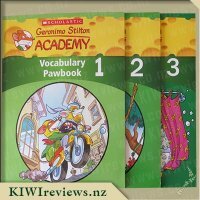 I might have to add that to my vocabulary along with present day "Holy Swiss Cheese!" 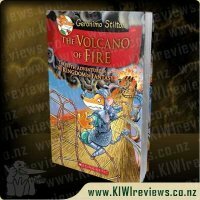 My daughter is quite obsessed with Minecraft at the moment, so she really enjoyed this book and being able to talk about lava in Minecraft amongst other things. 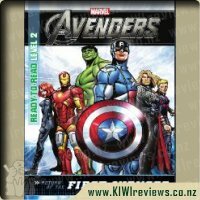 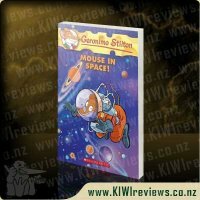 We took 3 days to read this book through bedtimes which was quite quick for us. 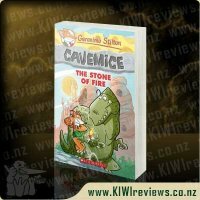 It is fair to say, the adventure was exciting for us and all the lava danger too. 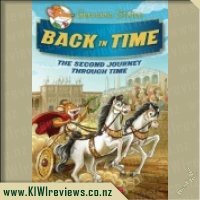 I also liked that we learnt a little something about the historical healing properties of mineral spa water. 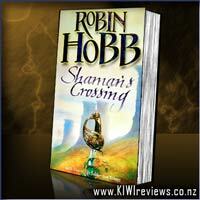 That was quite neat and I was able to mention Rotorua and the mineral water there. 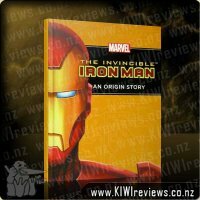 Overall another great read. 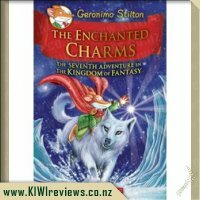 Definitely a series coming into its own. 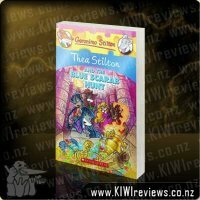 I can&apos;t wait to read the next Stiltonoot adventure! 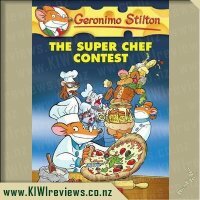 We first introduced my son to Geronimo Stilton because they looked like good beginner chapter books and we haven&apos;t looked back. 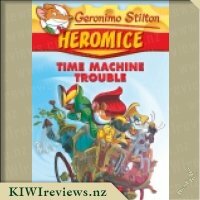 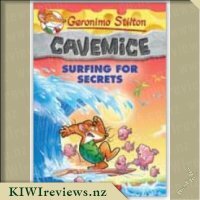 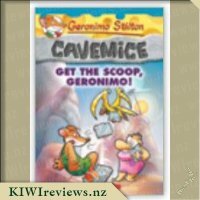 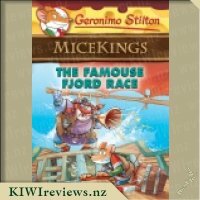 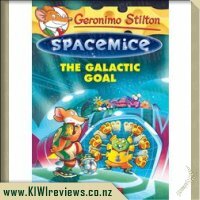 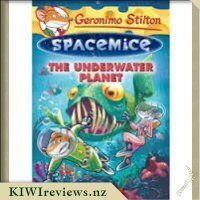 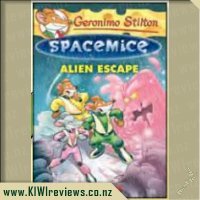 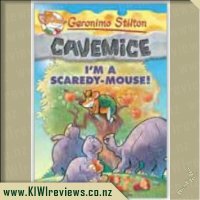 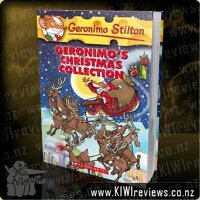 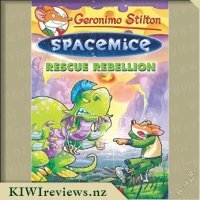 We love all things Geronimo and we were both very excited to have the opportunity to review the latest book in the Cavemice series. 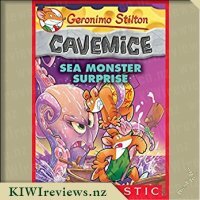 The Cavemice books are tales of prehistoric adventures following Geronimo Stilton&apos;s ancient ancestor Geronimo Stiltonoot. 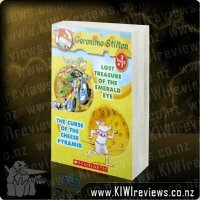 It&apos;s all stone tablets, petrified cheese, volcanoes, dinosaurs and saber toothed tigers. 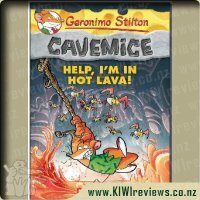 Help, I&apos;m In Hot Lava! 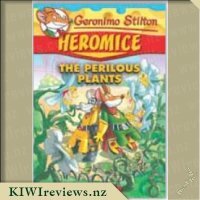 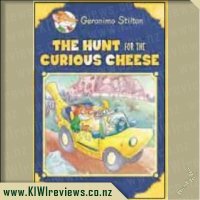 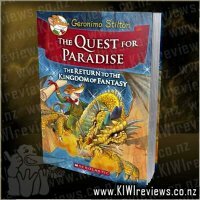 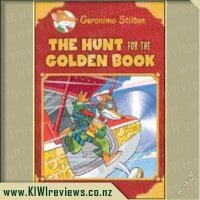 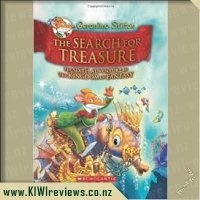 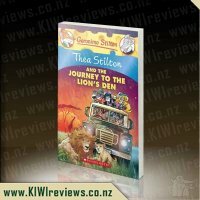 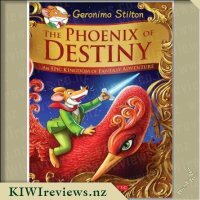 is the third book in the series and this time Geronimo Stiltonoot has been dragged off on an expedition to find a legendary valley which may hold a cure for Grandma Ratrock&apos;s aches and pains - it&apos;s a bit of a family affair with his sister, cousin and nephew tagging along as well. 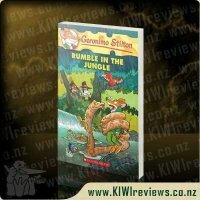 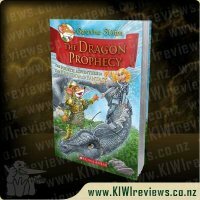 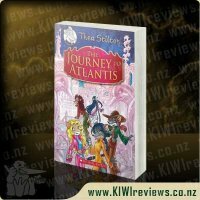 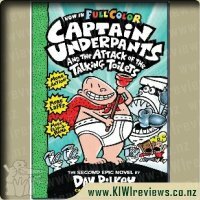 The book is full of adventure with barely a dull moment - perfect for younger readers (like my son) who have shorter attention spans and need everything to be action, action, action. 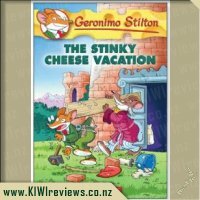 There is still the same slapstick humour and Stiltonoot is a quirky character (not to mention a scaredy mouse as well) which just adds to the fun. 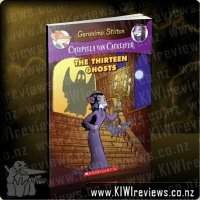 The chapters are a bit on the long side (especially when I&apos;m the one doing the reading and I&apos;m not allowed to stop) but they are broken up with lots of different fonts and illustrations which I love. 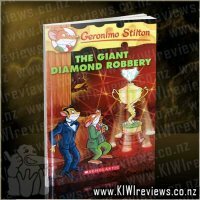 It&apos;s definitely a book that we&apos;ll be reading over and over again. 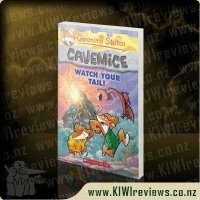 They look cute and cuddly but don�t underestimate them � our closest living animal relatives use tools to hunt, can hold a grudge and can even use computers to communicate. 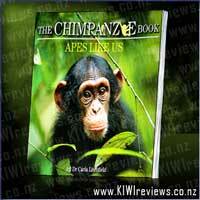 From Dr Carla Litchfield, conservation psychologist, and with a seal of approval from Dr Jane Goodall.